This week's theme is Nasty NASCAR! So channel your inner Danica Patrick, or Ricky Bobby for Talladega Nights (err... Nasty NASCAR) both at the field and at the bar. Get ready to challenge your rival team at redneck bar games at Whisky Park! 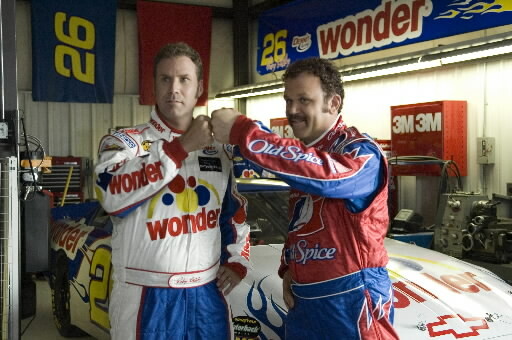 Your ideal dress might include a racing suit such as... "Shake and Bake!" But if you're a normal person and don't have a jump suit in your closet get creative! Think to your self "what items might I see at a NASCAR event?" Or "How can I look like a hillbilly?" Never forget a trusty pair of Jorts! And finally if anyone can do this at the field it would be awesome!